We have stock in all sizes. The sizes are 22 to 42 as default. The prices of the products are increase 10% on each size. Masters and Students can get this price. 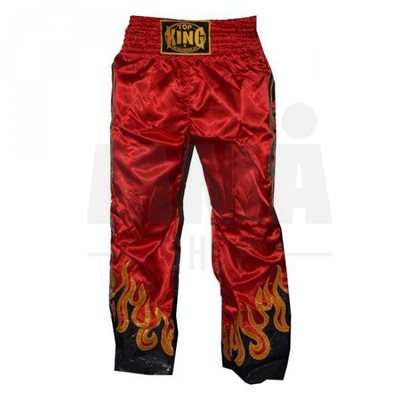 We sell martial art products at wholesale price.